For the Annual Illustration Competition and Exhibition, students create a design inspired by the tag line that appears on the top of this page: “Providing a Network for the Development of the Liberal Arts in Michigan’s Community Colleges.” There is no limit to the number of entries a school may submit. Congratulations to the 2018 Illustration Winner! See the winning entry here. 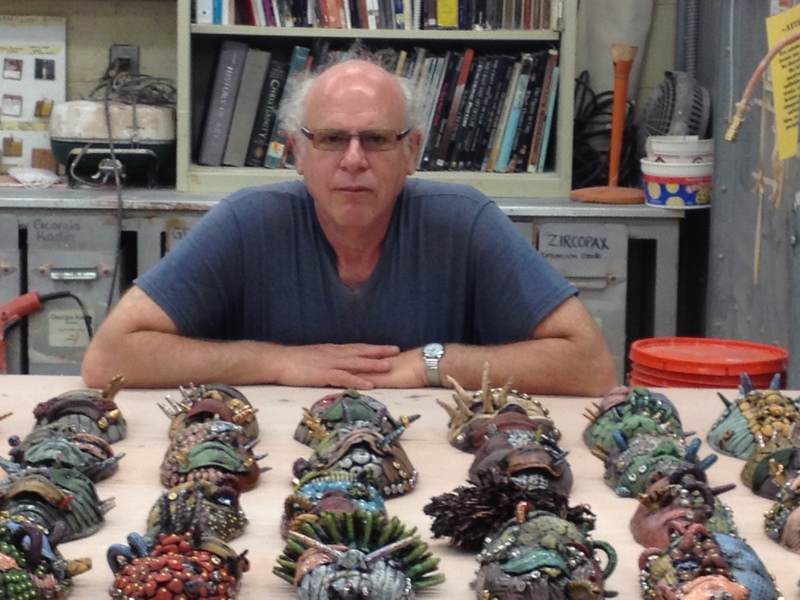 Read: A Note to Art Faculty from Steven Glazer. The LAND Illustration Competition is open to any student enrolled in a credit class at a public Michigan two-year college during the 2018 calendar year. Each entry must be sponsored by a faculty member (full-time or adjunct) who has reviewed the student’s work and attests that it is appropriate for the contest criteria and competitive rigor at the state level. Two Dimensional Design: Any concept or image, no matter how remote which has the concept of two dimensional design. It may be a symbol, pattern, realistic, or your interpretation of the theme. Work should correspond to 8″ X 10″ format, either vertical or horizontal. Each submission must include either a completed digital or printed and mailed entry/release form (below). The deadline for the 2019 competitions will be set after the conference in February. Any student enrolled during the 2019 calendar year is eligible to enter works. Entries will be juried by an art professional to determine prize winners. Entries will be evaluated for the originality, creativity, and quality of the concept of how effectively the idea relates to the theme. Design and craftsmanship will also be a part of the decision. Students retain the copyright to their submissions to the LAND Illustration Competition. However, students need to grant LAND the right to reproduce any submission on its website or any other LAND publication regardless of medium of publication. By submission of artwork, the student artist grants permission to LAND to reproduce (without further remuneration) any selected artwork. The student also attests to the originality of the design submitted.